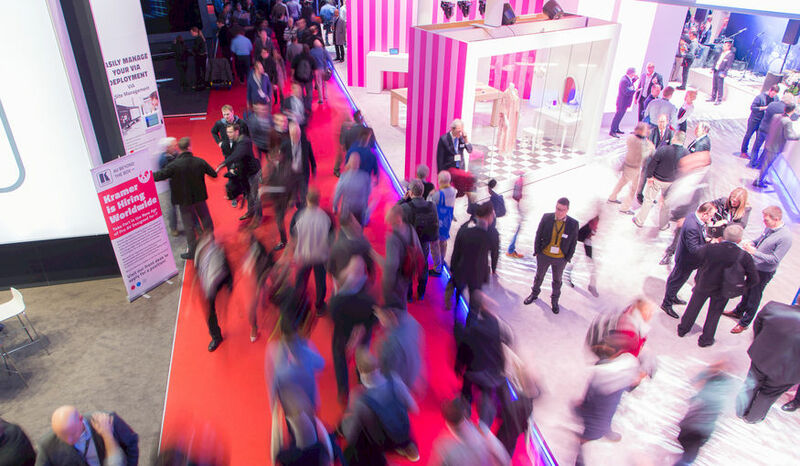 Mike Blackman, Managing Director Integrated Systems Events, commented: "The RAI and Amsterdam have provided a fantastic location, been great partners and contributed to the success of the show. But, demand from exhibitors, and the continued increase in the numbers of attendees, showed us that limited floor space was in danger of putting a brake on the show’s development. In spite of all our best efforts this was not an issue we felt could be solved by staying at the RAI Amsterdam." "We conducted extensive exhibitor and attendee research and visited many major exhibition centres in Europe before making this important decision. By announcing our move to one of Europe’s largest and most prestigious convention complexes, we can now continue to focus on creating a unique experience for everyone and confidently plan for long-term development. At the same time, we will ensure that the remaining two editions of ISE at the RAI Amsterdam are the best in its illustrious history and a fitting way to bring our 14-year relationship with the venue and city to a close." The Fira de Barcelona is one of Europe's most prestigious convention and conference locations. The complex has two exhibition venues and hosts 140 international trade shows each year, featuring over 30,000 exhibitors and attracting over two million attendees. In total it has over 400,000 sqm of floor space and 14 halls.